If your telephone service is provided by BT, Sky, Plusnet, Talk Talk, Tiscali or any other service provider we help with repairing any faults. 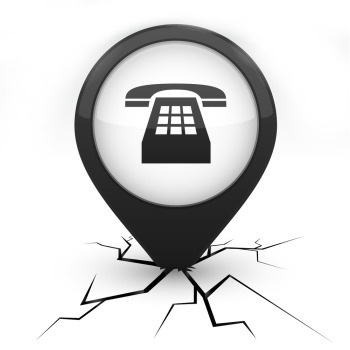 If you are experiencing problems with your phone line, whether its a crackling sound, not ringing or no dial tone, we can quickly diagnose and rectify the fault. Our telephone fault finding service will determine whether the issue if it is at your end or with the service provider’s network. Has your provider checked your line and told you your internal wiring or connected equipment is at fault? If yes, then it is likely they will charge a hefty call out charge fee for an engineer to attend your property. Instead contact us today for a speedy and cost effective resolution to your problem. Our aim is to serve customers in the best way we can by providing a reliable, efficient and flexible service. We do this by being responsive to our customers needs, which ultimately saves you time and money. We can normally arrange to visit your property or business within a day or two of your initial call or email to us, sometimes the same day, unlike some companies who take weeks to make an appointment. Our prices are very competitive and you are likely to pay considerably less than the price of what BT would charge you for an engineer to do the same task. 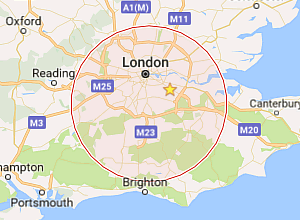 Eclipse Telephone Engineers are based in Carshalton and assist residential and business customers across Surrey and south London including Sutton, Croydon, Kingston, Epsom and Banstead.